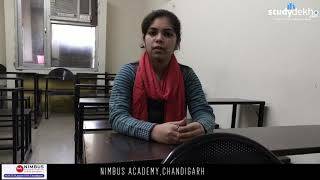 Nimbus Academy for IAS, located in sector 15-D, Chandigarh is the city's top institute providing excellent coaching for IAS, HCS, HAS, PCS. 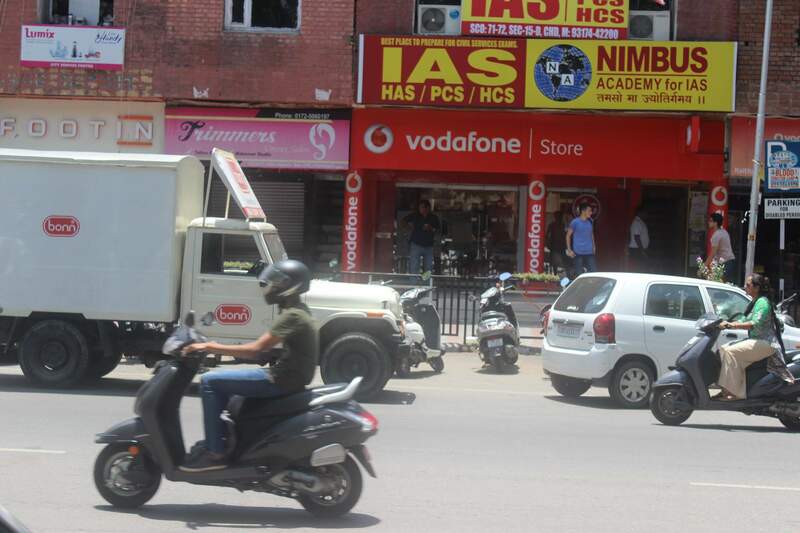 Nimbus Academy for IAS is the brainchild of brilliant and enthusiastic Minds. It identified an immense need gap with respect to the availability of quality guidance and mentoring for Civil Services Examinations on national and state levels. Thus, the foundation of Nimbus was laid down, with a humble Vision of fulfilling the students’ ambitions not only of joining the country’s top Administrative services but also honing up their Personality and skills to mold them as successful civil servants in years to come. Since the team constituting the institute, has been extremely successful at various stages of these Examinations, it is in the best position to understand the needs of students. The course structure, study material and teaching methodology are reviewed and updated periodically. The teaching staff is well dedicated and concerned towards the students enrolled with the academy. 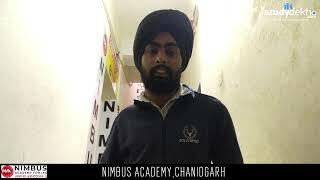 With impressive results every year, Nimbus Academy has become the best in Chandigarh. hi, I have done BTech. I didn't know anything about UPSC. 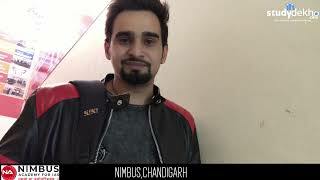 I joined nimbus after joining this I came to know how to study for upsc. the faculty is very good here. I hope I will definitely crack. hi, I am here for pcs coaching.. nimbus has very great teachers. I was not good in essay writing but after joining this coaching I found myself improving day by day ... doubts are cleared on time. teachers are always available for doubts. I am here for IAS. I am from BTech background.. so I didn't know more about another subject like political, economic etc. but after joining nimbus my knowledge is enhanced. teachers are very dedicated they are always available for doubts. Teachers are very supportive. they are providing personality development classes. I was not that much aware of the civil services subjects coz I am from a technical background. after joining this institute I am very much confident about civil service. the institute has a library we can study well. hi, I am here for ias. it has great faculty. infrastructure is very good. they are providing a proper mock test for preparation.institute providing great facilities like a library which is open till late at night we can study in the library. best coaching teachers teaching way good,book/notes properly given,peace environment and doubts in classes. staff and faculty helpful, study material sufficient but more notes provided, peace and study environment and doubts clear by teachers. Study material is good, teachers are good. the environment is good. Teachers are highly qualified and supportive and study material is excellent. the environment is good . they are providing proper doubt classes. there is only one problem that they are not providing the internet facility. 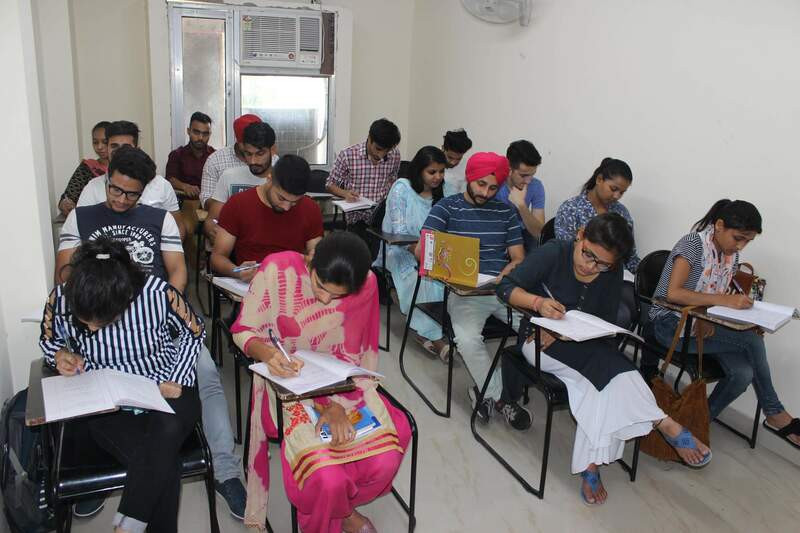 I am preparing for IAS exam from this institute in Chandigarh, Teachers are well experienced, supportive and they provide best guidance to the students. Experienced Faculty, Best Study Material, Batch Timings Are Very Comfortable. 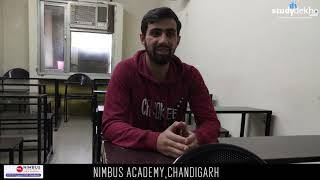 I have very good experience with Nimbus academy, very good study material and experience faculty, good guidance by the experts. we as civil services aspirant need a proper study environment for preparation of the exam & NIMBUS Academy is the best place for this. The faculty is always present in the institute to guide us. The study material, Test series & specially the personal mentoring by Rajeev sir has been of great help. Today I consider myself fully capable of cracking the exam - All Credit to NIMBUS Academy. Recently, I have taken the coaching for civil services exam from this institute in chandigarh, very good and motivating faculty , gained a lot of knowledge, got guidance from the experts , personally very good experience. Nimbus academy provide good study material, faculty is very experienced and helpful. I have taken coaching for PCS exams. The faculty is nice and helpful. I have taken coaching from this institute , very good atmosphere and supportive and experienced faculty and got a great knowledge and especially I like the study material provided. Its a very good institute for preparation , Faculty is very good and great environment for study. I have very good experience with nimbus, very helpful and well experienced faculty and truly motivators. one of the best institutes for preparation civil service exam and having one of the best teachers. Very good study material, teachers have very much experience and are very helpful, I think it is one of the best institute for preparation of civil services and get lot of things to learn. Nimbus Academy is a right place for civil services aspirants. 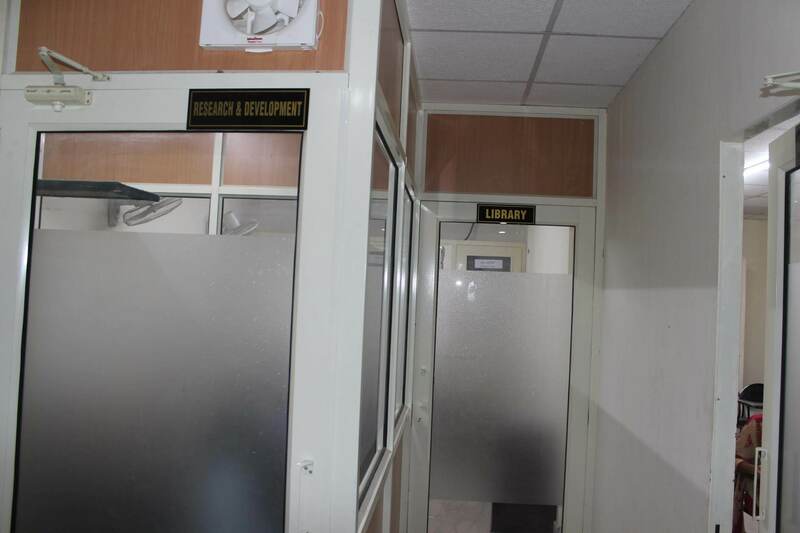 The most important thing about this institute is experienced faculty and library facility. the environment of the institute is very good for studies. 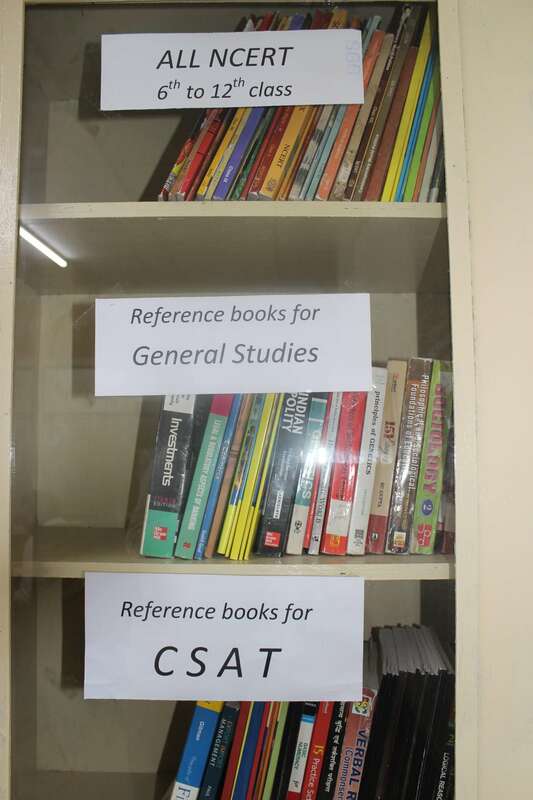 This academy is just as any other academy for UPSC preparation. 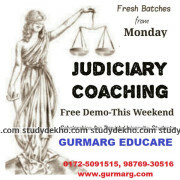 If someone's looking for a very good coaching institute, then this institute is not high in the recommendation list. Teachers are quite good here..... Infrastructre is just okay.. test series are conducted here which are helpful. But, the study material provided is not up to the mark. Nice institute although.......provides good knowledge. This is one of the best places to study in Chandigarh. The notes and other material provided by the institute is remarkably awesome. The institute has very good teachers who support in very aspect of preparation. Personality development classes from interview point of view are also provided. 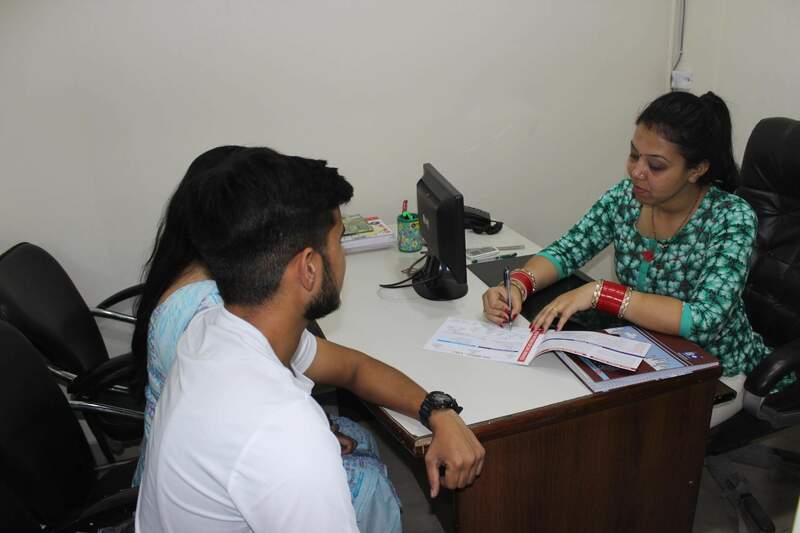 This is the best place for civil services coaching, as the team of academicians is robust and they are well versed with the requirements of the exam.